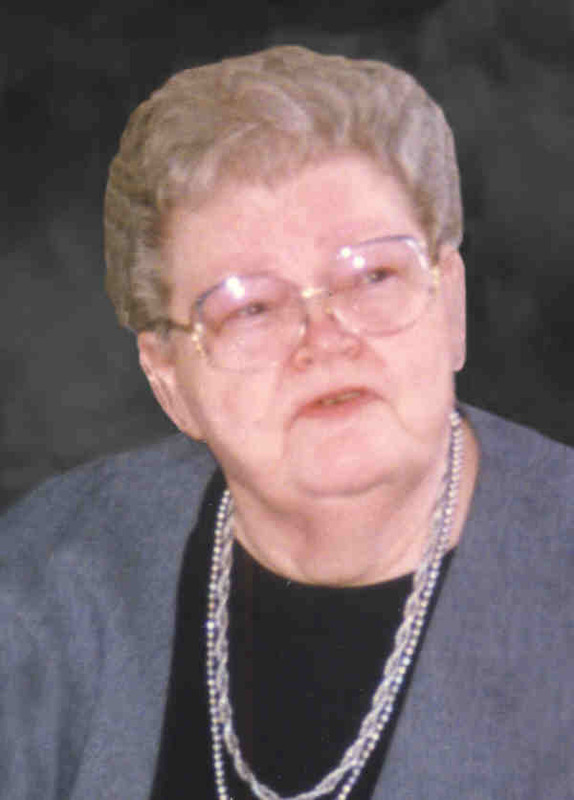 Lorraine Winifred Wagstrom, age 87, of Fergus Falls, died on Tuesday, May 19, 2015 at St. Lucas Care Center, Faribault. Memorial Services will be held at 11:00 a.m., June 15, 2015, at the Olson Funeral Home Chapel, Fergus Falls. Lorraine Winifred, the daughter of John Frederick and Anna Pauline (Johnson) Johnson, was born on September 25, 1927 in Minneapolis. She was employed as registered nurse at the Fergus Fall Regional Center for over 40 years. Lorraine was active at Bethlehem Lutheran Church and sang in its choir. She also sang in other choirs throughout the state. She traveled throughout Europe and enjoyed visiting about her many experiences. She loved to knit, and she knitted over 100 Christmas stockings for her family and friends. She enjoyed working crossword puzzles. She was also fond of Cadillac cars, and her 1985 Cadillac was one of her prized possessions. She is survived by her son, Brian (and Dr. Liz) Wagstrom of Faribault; two grandchildren, Andrew Wagstrom of Woodbury (and special friend, Abby Peters) and Dr. Emily Wagstrom of Iowa City, IA; one brother, Charles (and Jane) Johnson of Sun City West, AZ; one sister, Audrey (and David) Witsoe of Nordland, WA; nephews, Mark and Craig Witsoe and Gregory Johnson; nieces, Kara and Jill Witsoe and Kristen Johnson Parady; and other relatives and friends. She was preceded in death by her parents and her former husband, George.